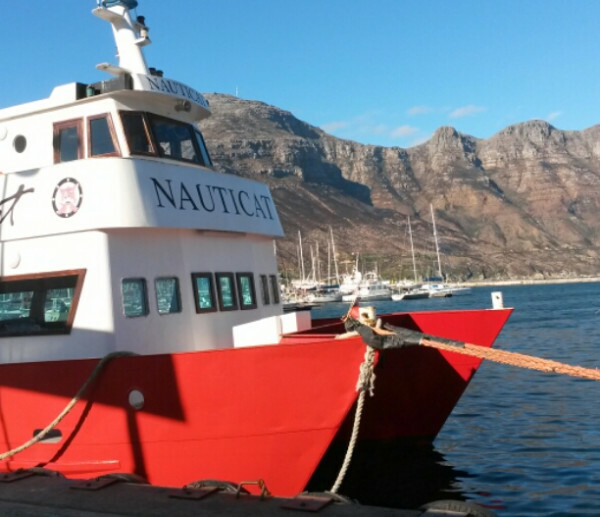 Seal island trips, sunset cruises, parties and functions. 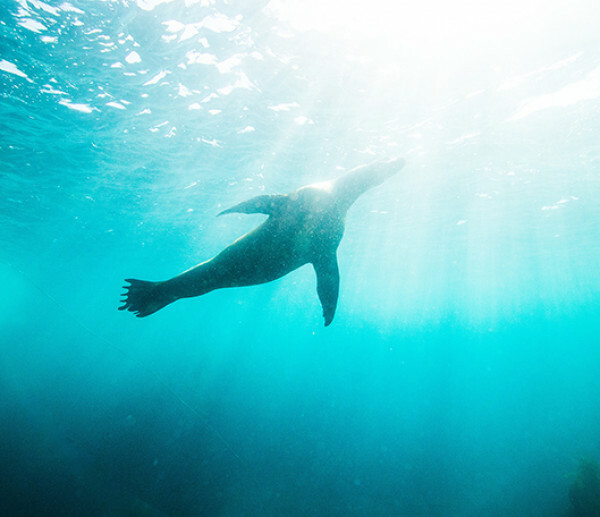 Snorkel with seals in Cape Town. 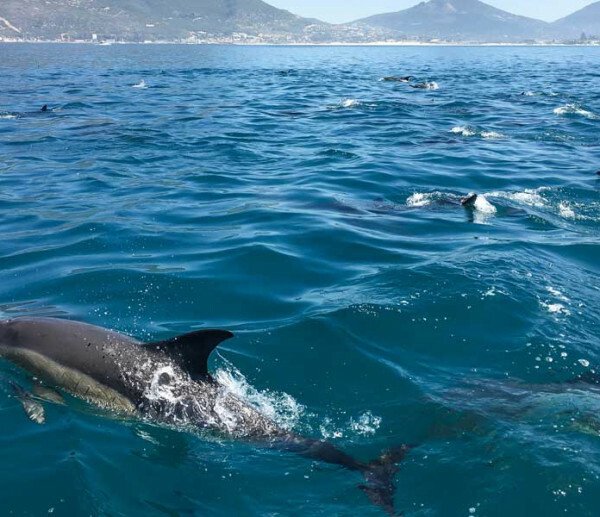 Let Cape Town Bucket List take you on a once in a litetime adventure trip to snorkel and swim with Cape Fur Seals. 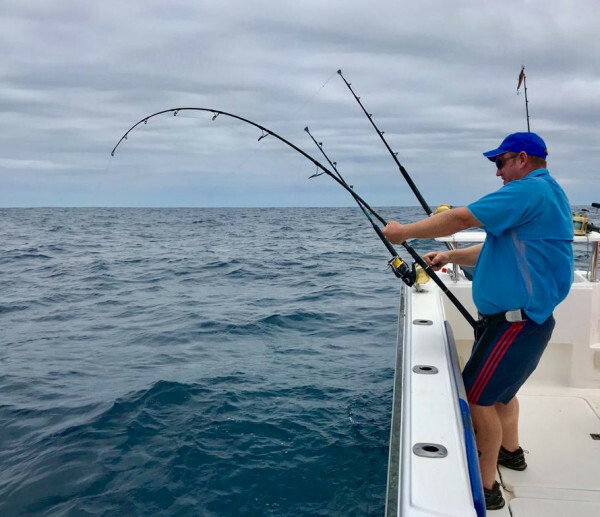 Ocean Adventures, Whale and Dolphin watching, Seal Snorkelling, Luxury Cruises, Fishing Charters, and Shark Cage Diving. 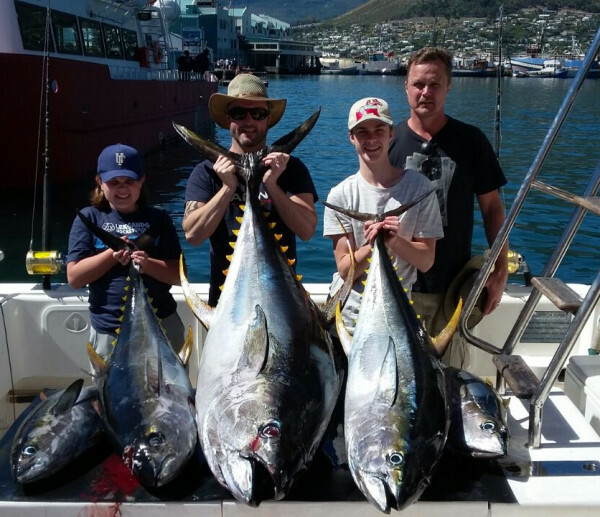 Tuna fishing, in-shore fishing, fly fishing, spear fishing, team building, birding, and photography in Hout Bay. 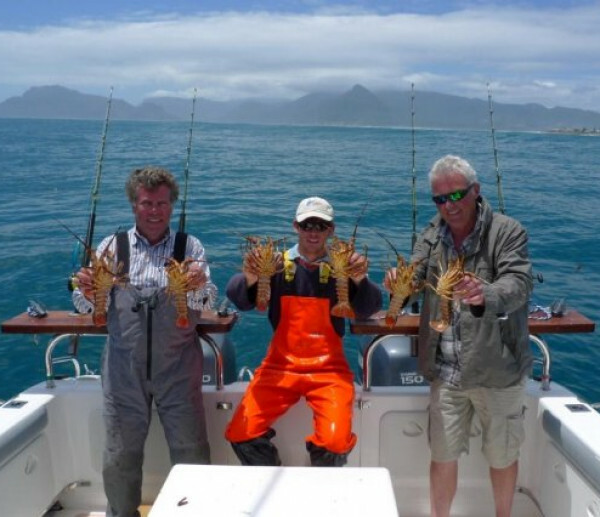 South Africa's leading Big Game Fishing & Deep Sea Fishing Charter company in Hout Bay, Cape Town. 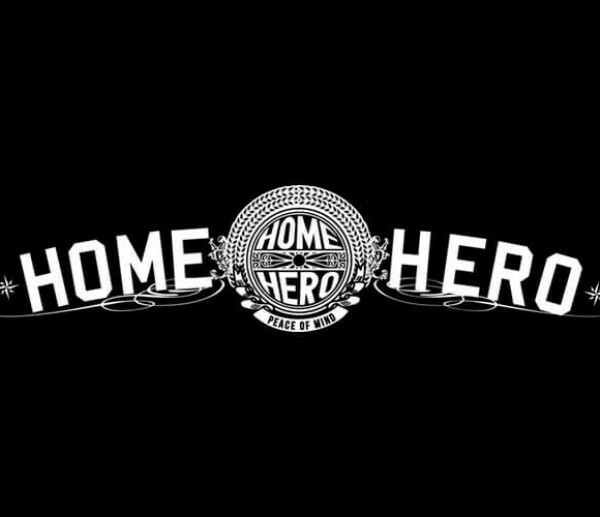 A safe professionally run Charter business. 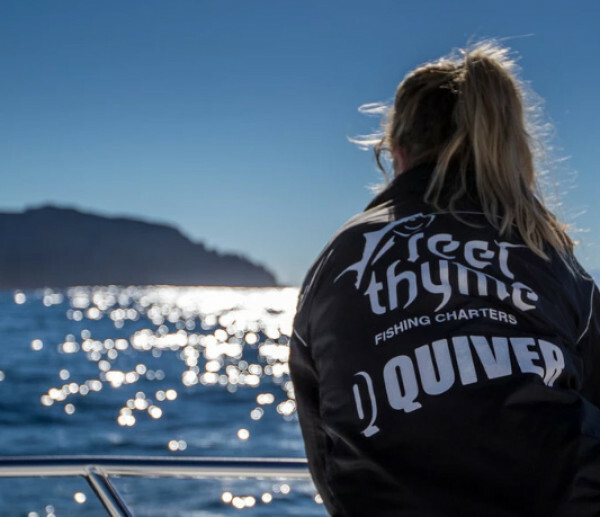 The Tuna Fishing experts, targeting both Yellowfin and Longfin tuna. Crayfish fishing is also available. 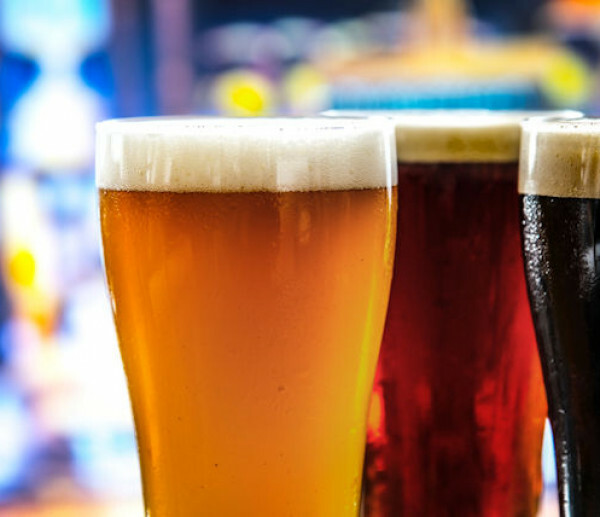 Craft beer and craft cider. Events and functions.